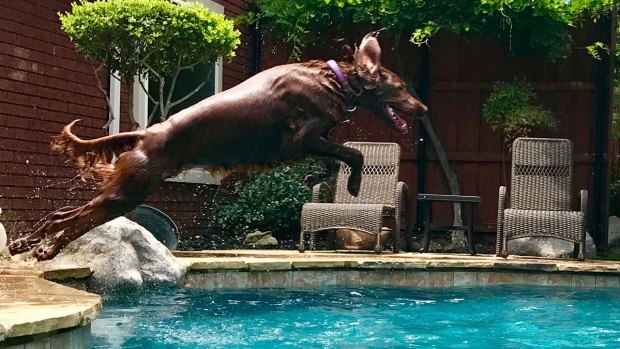 Here in North Texas, that usually means triple-digit heat and a truckload of viewer photos of pooches in the pool (we love those, by the way). 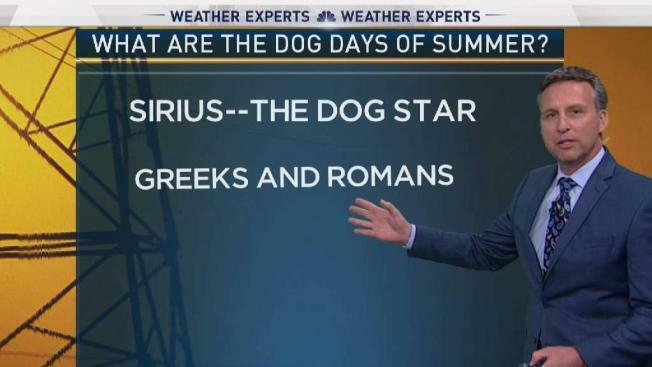 While it’s common to associate the “dog days” with the lazy, hazy days of summer, the origin doesn’t have anything to do with weather, but rather astronomy. 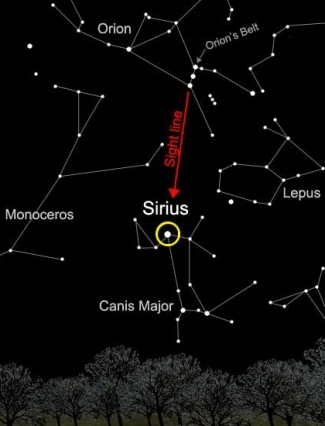 Dog days gets its origin from the “dog star,” Sirius, which makes its return in the pre-dawn sky this time of year. Late July marks the star’s return over the Mediterranean region after a two month absence. It was first noted by ancient Greek and Egyptian astronomers as a precursor to the hottest time of year in the northern hemisphere. These astronomers attributed the intense heat of late summer to the brightness of the star. Since Sirius is observed in the eastern sky coinciding with sunrise, one can see how they came to the conclusion that the brightness of the star combined with the rising sun to make conditions even hotter. Here in North Texas, Sirius is currently blocked by the sun’s glare. It won’t reappear until early August when the star’s heliacal rising occurs. This will allow it to become visible on the eastern horizon just before sunrise. It is easier to spot in the winter and spring months as the brightest star in the evening sky. As for its name, the “dog star,” it sits in the front of Canis Major, the Greater Dog constellation.